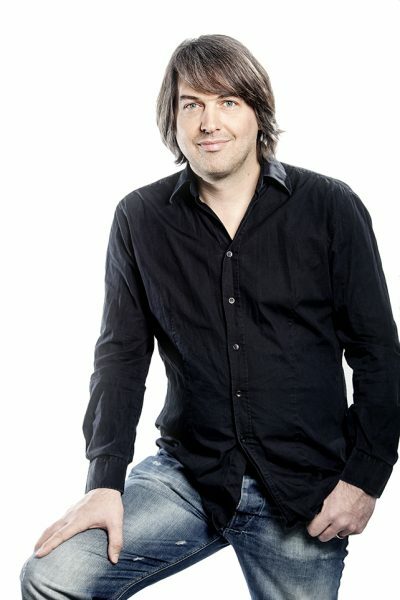 Marc Lorenz is a freelance operator, programmer, lighting director and designer. 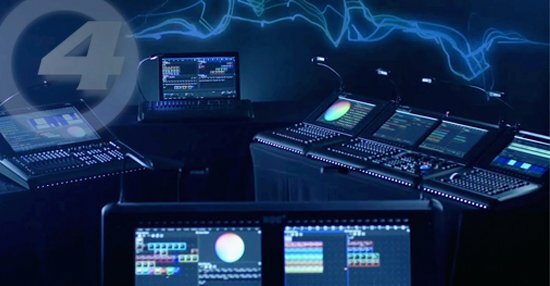 As well as being “hands on“ at the front line of the production industry, he is a recognised trainer for lighting consoles and media-servers. He has over 25 years experience with festivals, arena shows, tours, TV and corporate-events. At the tender age of 18 years he was already operating at well known festivals such as “Paleo Festival Nyon“, “Out in the green Frauenfeld“ and the “Open Air St. Gallen“. The latter is where he met leading lighting designer Gunther Hecker, and since 1999 they have worked together on many projects, including groundbreaking tours for artists such as “Die fantastischen Vier“, “Xavier Naidoo“ and many more. Marc Lorenz became a very successful programmer and operator in Germany, Austria and Switzerland. He is also a designer in his own right, having worked for many popular german artists as well as international brands. His creative talents are supplemented by his broad technical knowledge, and his ability to bring even the most ambitious creative ideas to life. Covering the whole range of consoles, from the flagship HOG4 down to the HedgeHog. Also accessoires like wings, DP8000 and widgets are available. 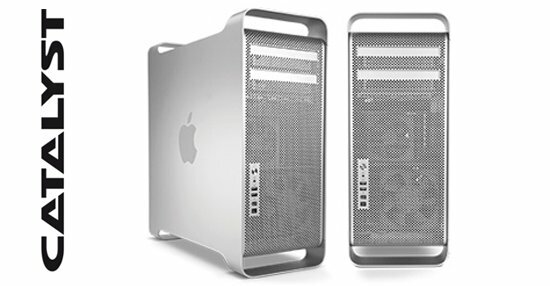 The Catalyst V5 software, along with an individually configurable Catalyst Media Server, is one of the most powerful combinations of digital image compositing, capture media, pixel mapping and media control, which can easily be addressed via DMX512, Art-Net and MIDI. 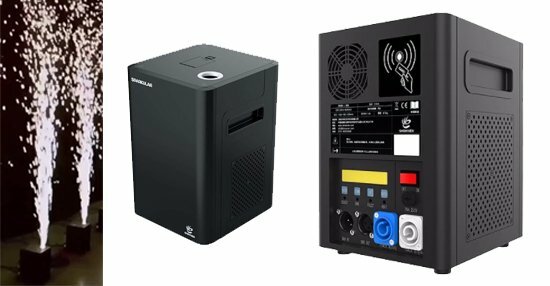 Sparkular is the first cold spark fountain machine, adopting brand-new control system and standard DMX Control to realize multiple stage special effects. Sparkular fall is a hanging silver waterfall effect for indoor/outdoor use, generating dazzling silver “waterfalls”. 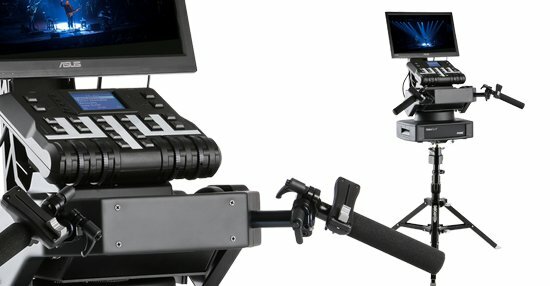 Specially created for situations where the followspot operator cannot be placed behind the fixture. The RoboSpot Multi Device Control allows remote control of up to 12 Fixtures. Most viewers and even most event technicians will not see a lighting design until it’s finalized. Often months of preparatory work has been done before the first show opens. With this book, the authors show which steps you have to go through from the first idea to the finished design. The first drawing usually takes place on a sheet of paper or a napkin. Then luminaires (or fixtures) are selected, patch lists created, visualized and preprogrammed. Only after many individual phases can you see the finished design on a stage. 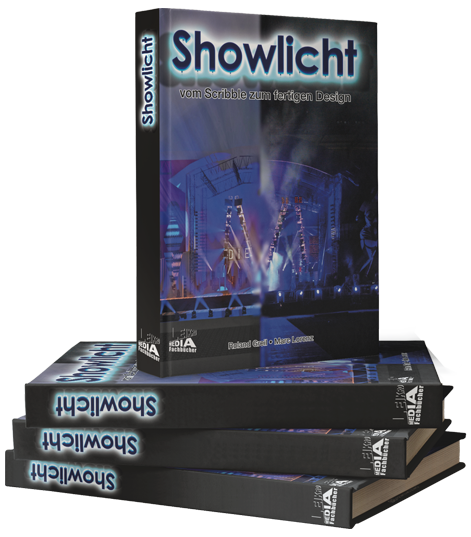 This book explains how to get from a lighting design idea to a finished product. In addition to each chapter, there are also helpful tips from renowned lighting designers such as Jerry Appelt, Patrick Woodroffe, Lui Helmig or Gunther Hecker.